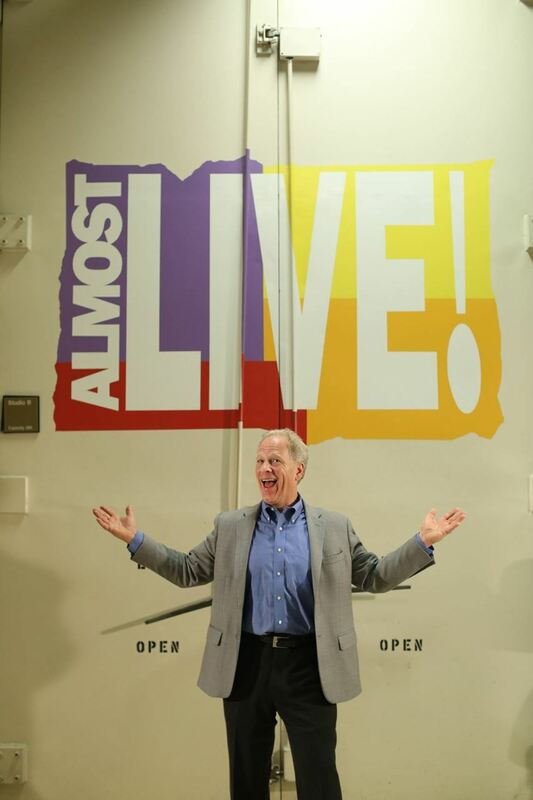 Executive Producer of Almost Live! Leadership Lessons from Almost Live! The Shoreline Chamber of Commerce September Luncheon is Wednesday, September 14 at 11:45 pm. Did you ever wonder what went on behind the scenes of a hit TV comedy show? 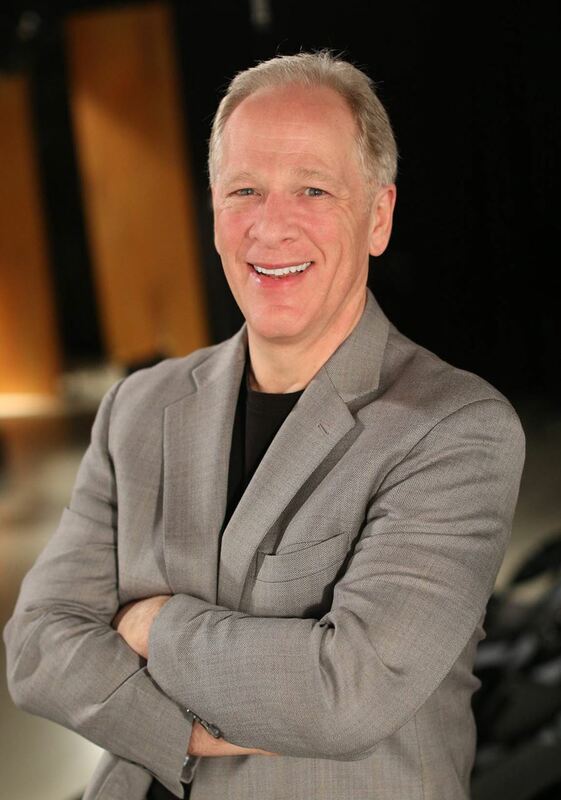 Bill Stainton, the 29-time Emmy Award winning Executive Producer of Seattle’s legendary Almost Live! will reveal what happened when things went right, what happened when things went wrong, and the leadership lessons he learned along the way—and how those lessons can apply to your world as well!